For thirteen years we’ve relied on our discerning readers for their in-the-know scoop on the best places in Fairfield County to grab brunch, book a spa treatment and find something fabulous to wear for any occasion. From decadent sweet nibbles to great places to work off those treats, voters in our annual Best of the Gold Coast readers’ poll inevitably lead us to old and new favorites. 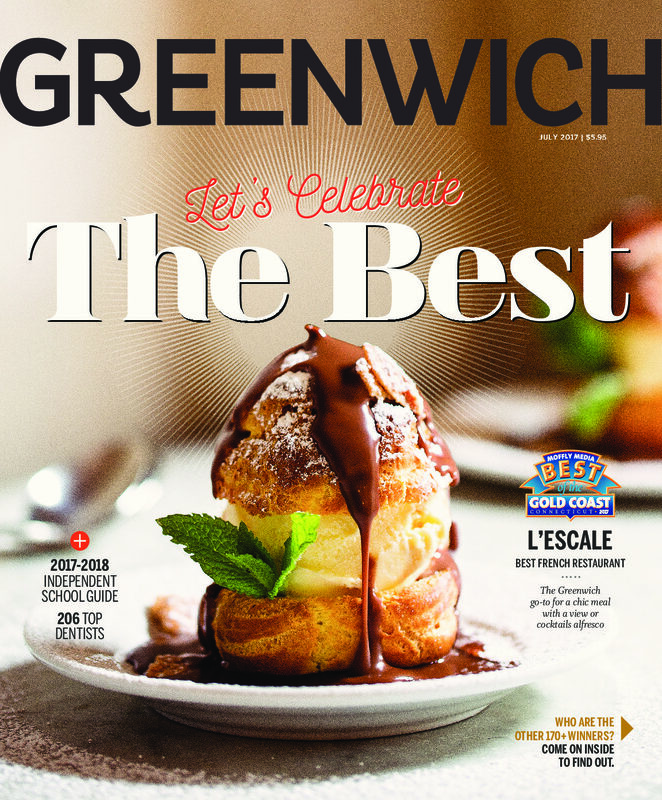 Lucky for us, so many top picks in our poll consistently hail from Greenwich. Use this guide, highlighting top vote-getters in Greenwich, for your nearby indulgences.